Looking for something new and exciting to try when it comes to your favorite treat? 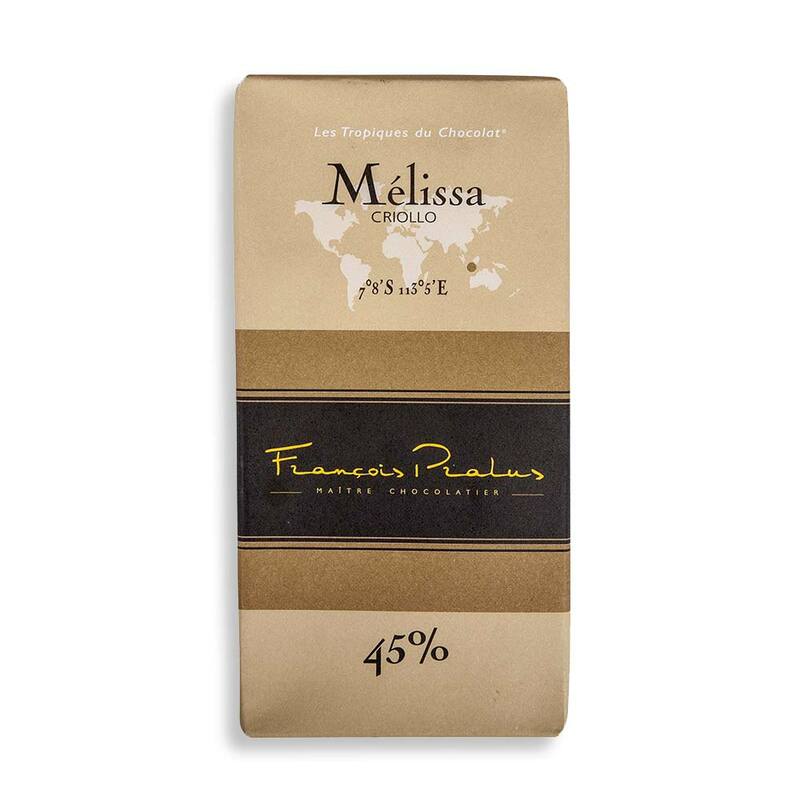 Pralus chocolate features the rich flavors and creamy texture that you love. 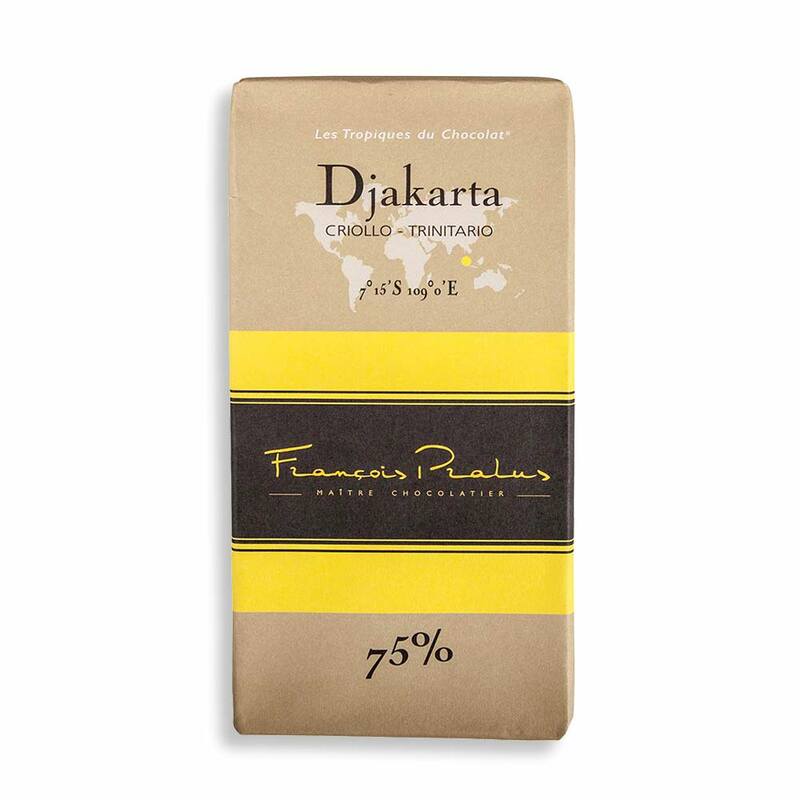 Using only the finest cocoa ingredients, Pralus has developed delicious and creative chocolates that are sure to please your refined palate. 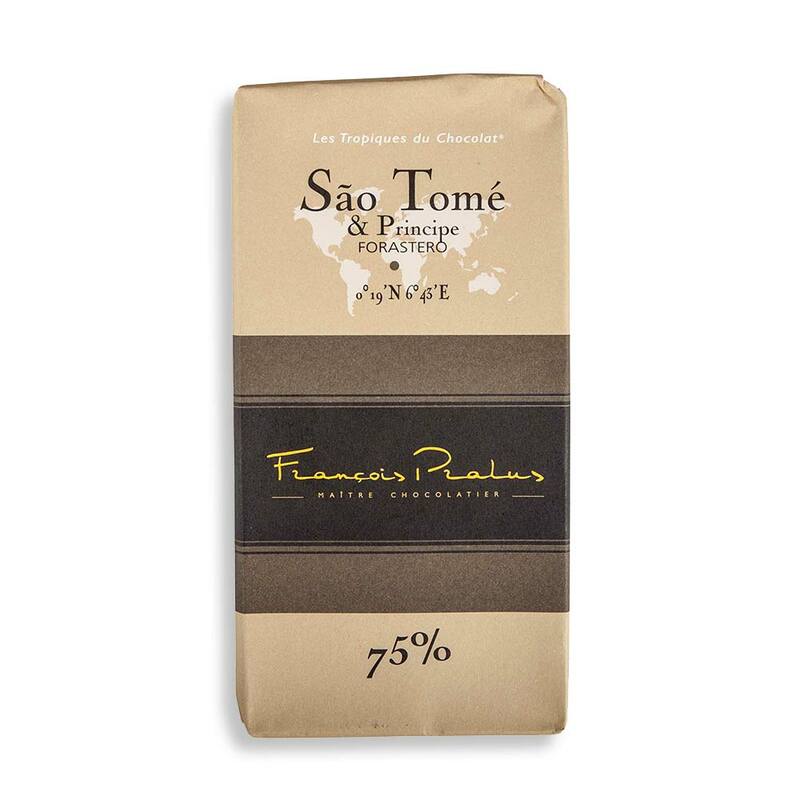 These French chocolates are absolutely sublime with every bite. 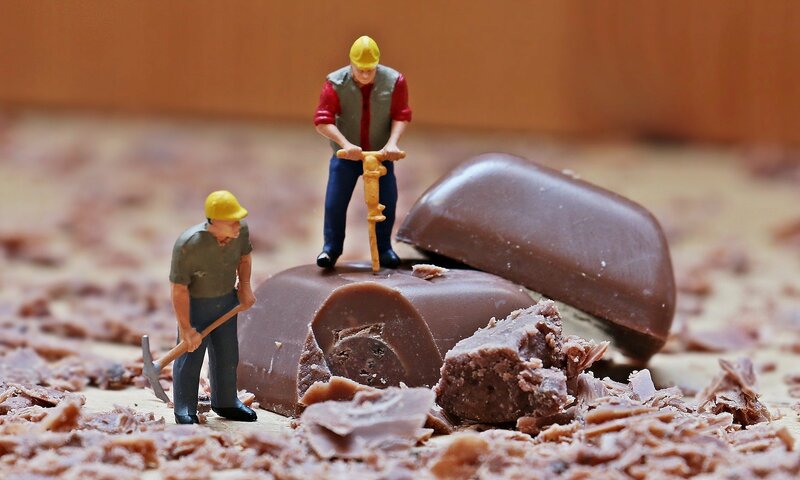 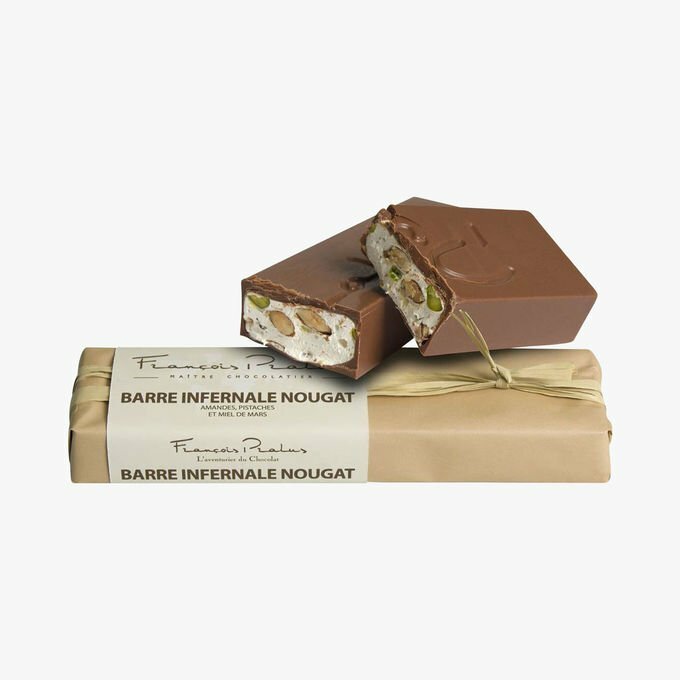 Whether you want something to tantalize your taste buds or a sweet and thoughtful gift for a loved one, you’re sure to love these delicious chocolate products. Pralus chocolates are expertly crafted products made with dried cocoa beans from the very best cocoa plantations around the world. 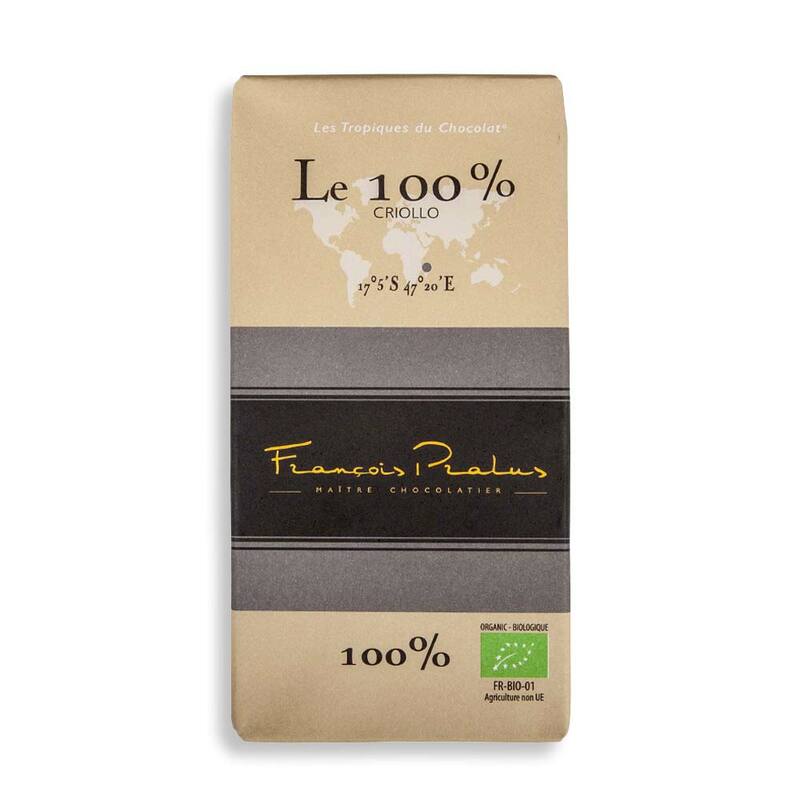 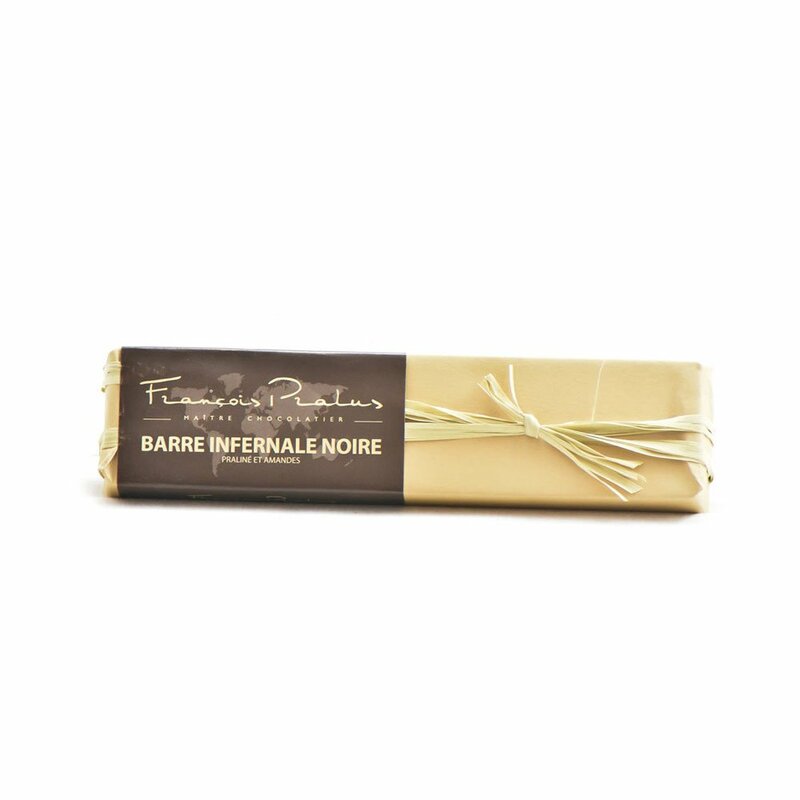 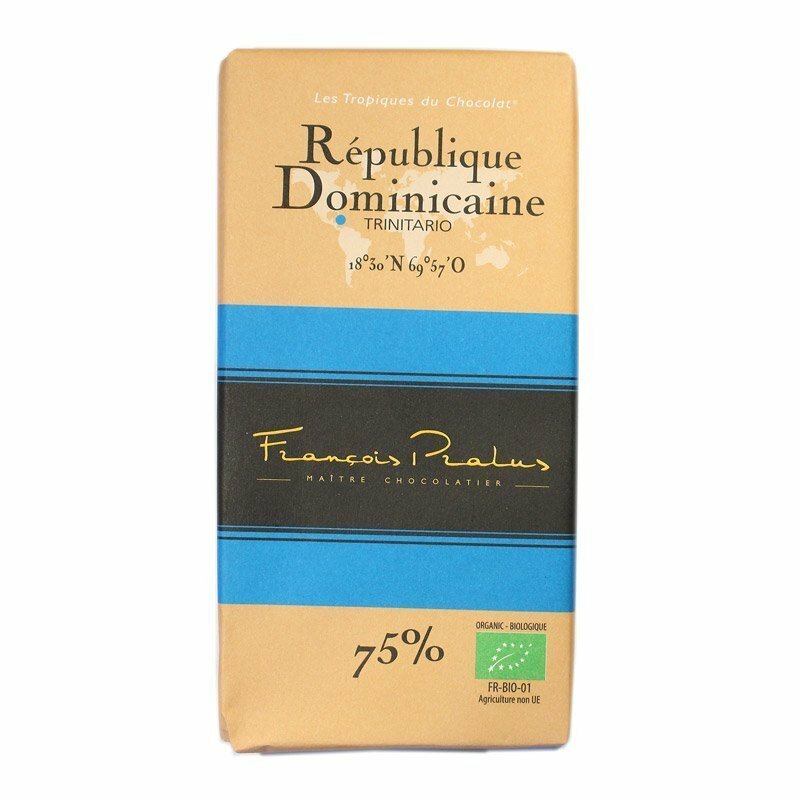 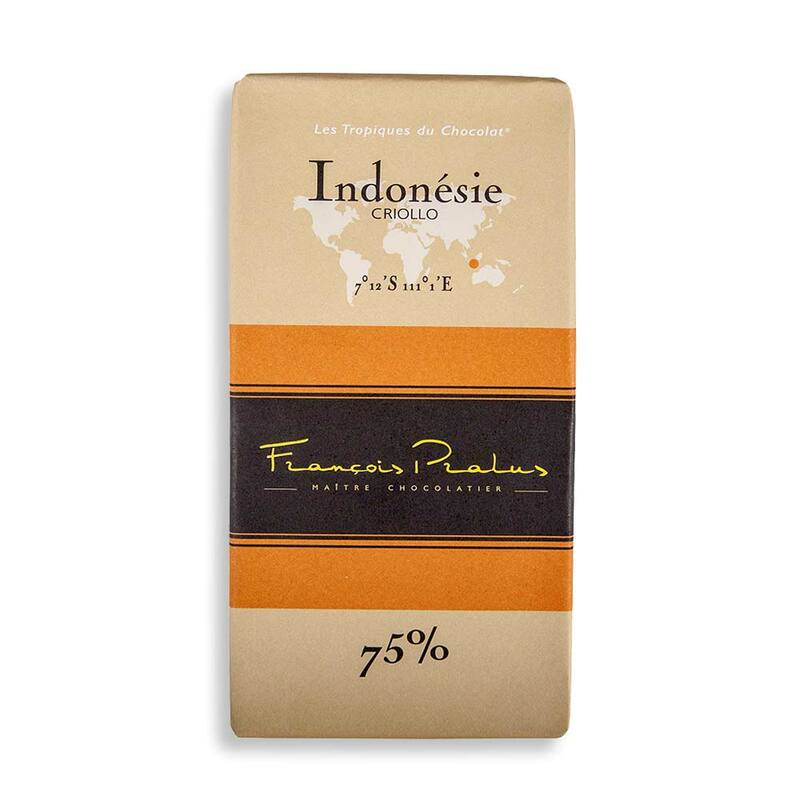 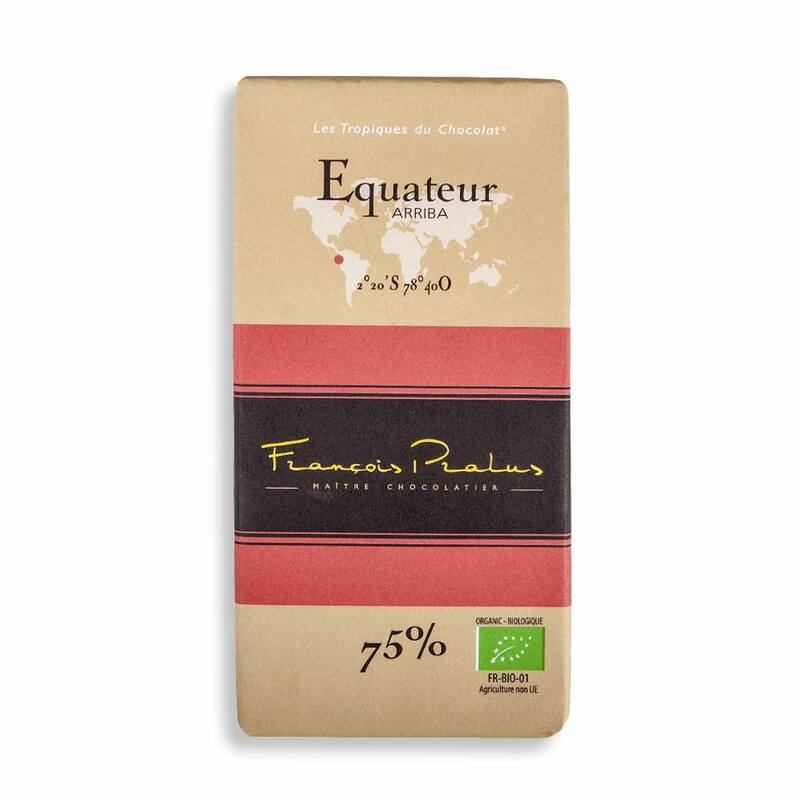 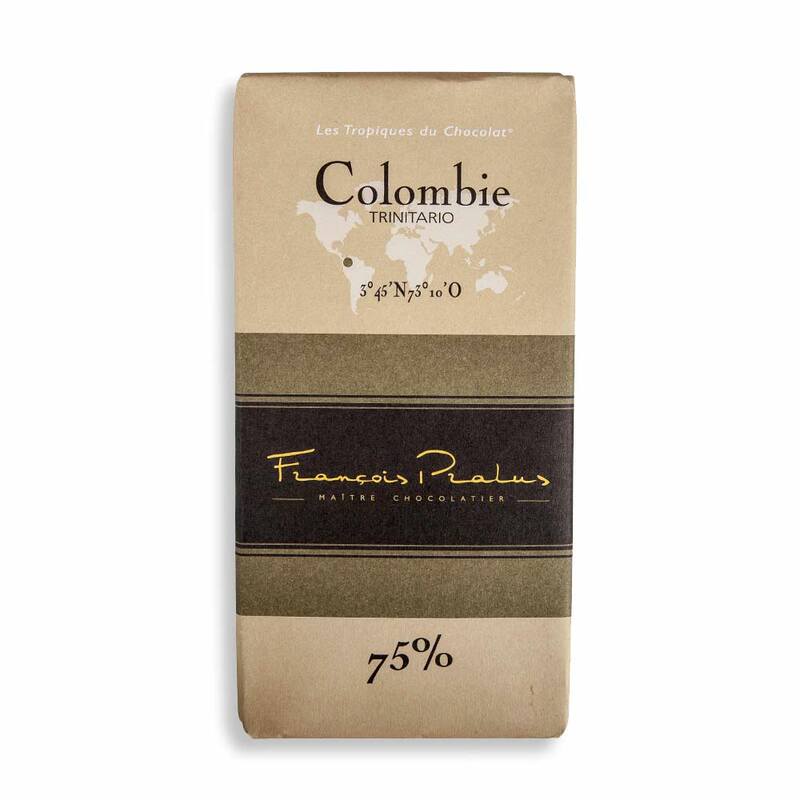 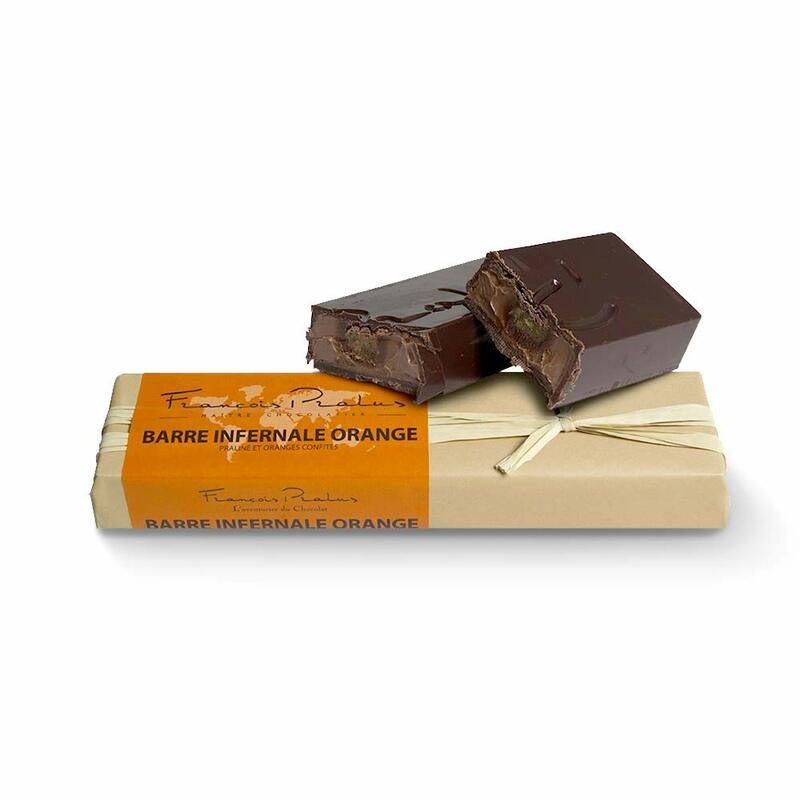 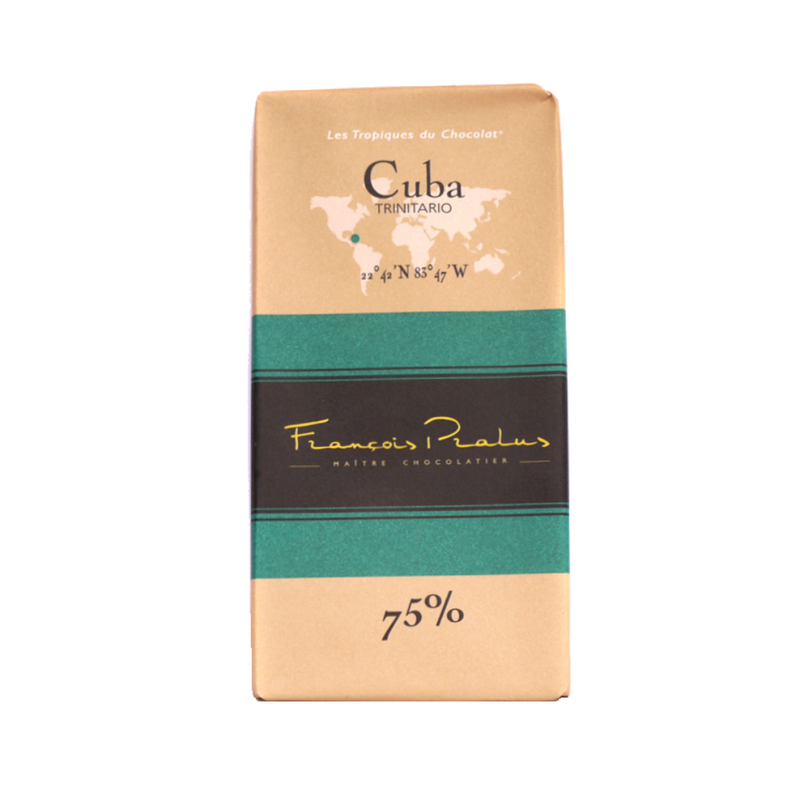 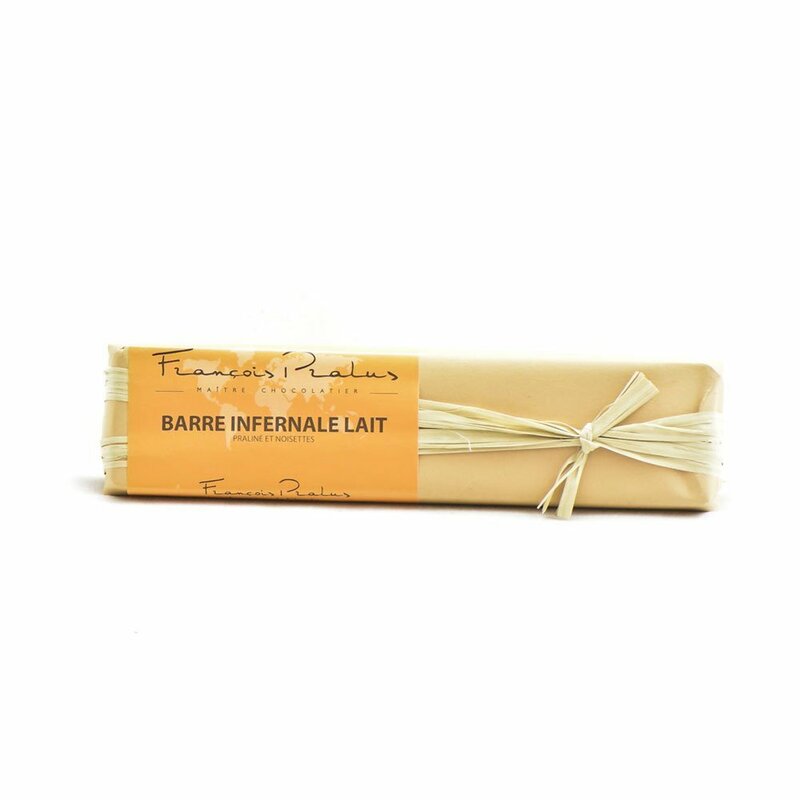 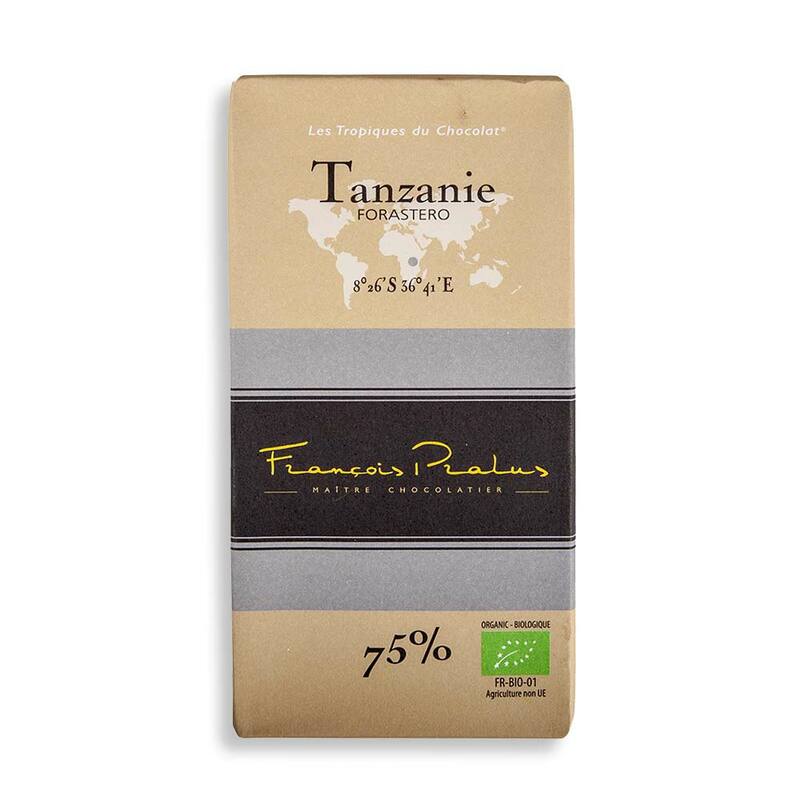 Owner François Pralus manufactures his own chocolate using these exceptional beans, some of which are produced with pure varieties while others come from his own distinctive blend of cocoa beans. 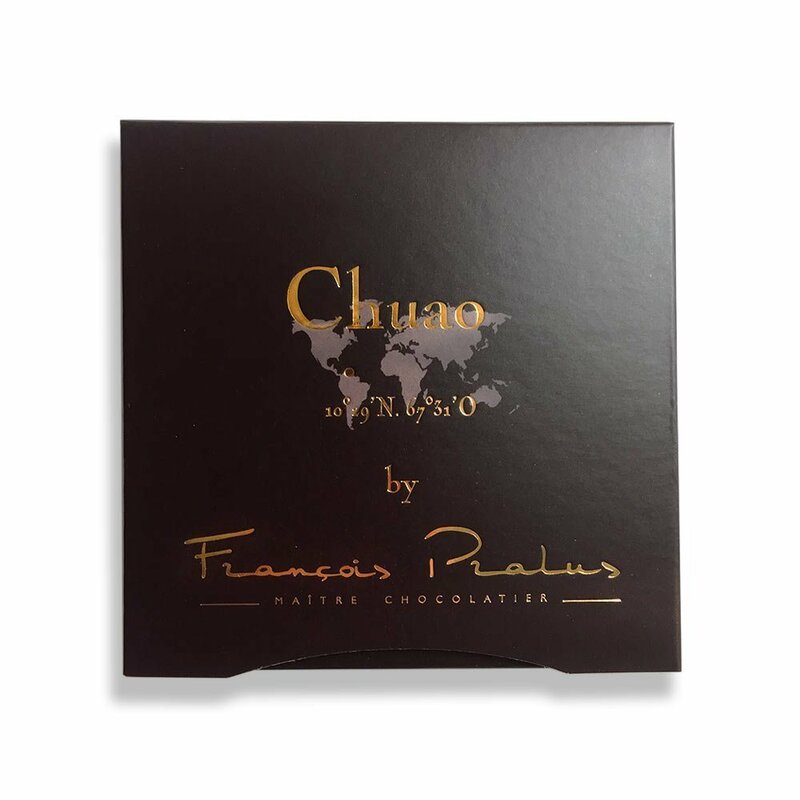 Thanks to this investment in sourcing a diverse selection of cocoa beans, we’re able to offer a wide selection of Pralus products at World Wide Chocolate. 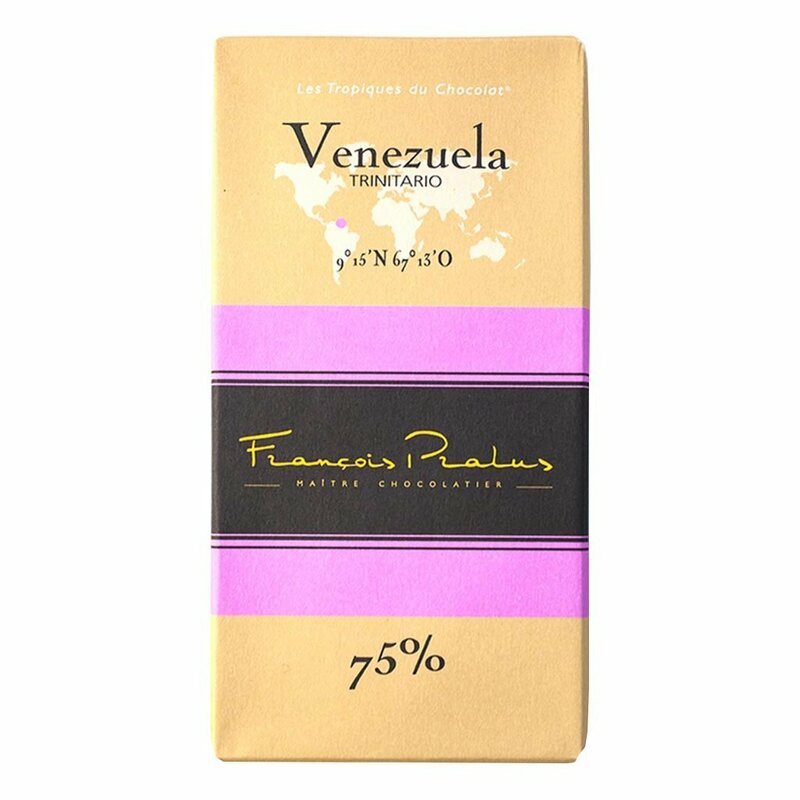 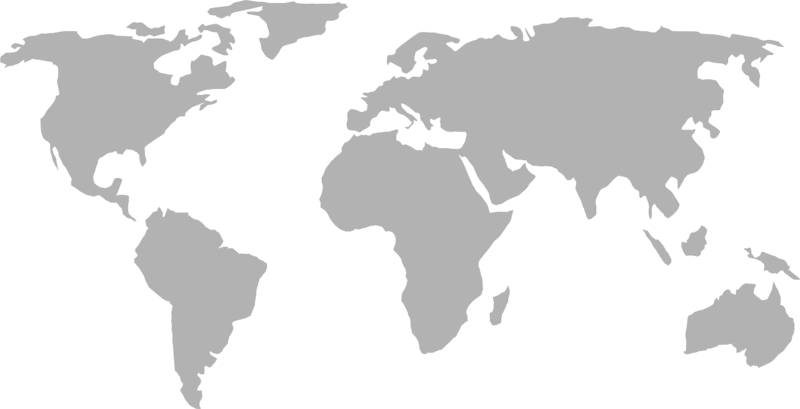 Pralus chocolate bars are some of the most popular choices for those who want a pure variety of cocoa bean in a simple bite, whether that particular bean comes from Indonesia, Venezuela, Caracas, Madagascar, Trinidad or Columbia. 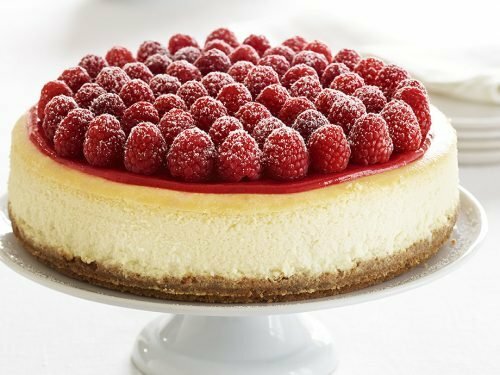 A Pralus Pyramid is a wonderful gift option that includes all these varieties and more in a colorful and attractive gift set. 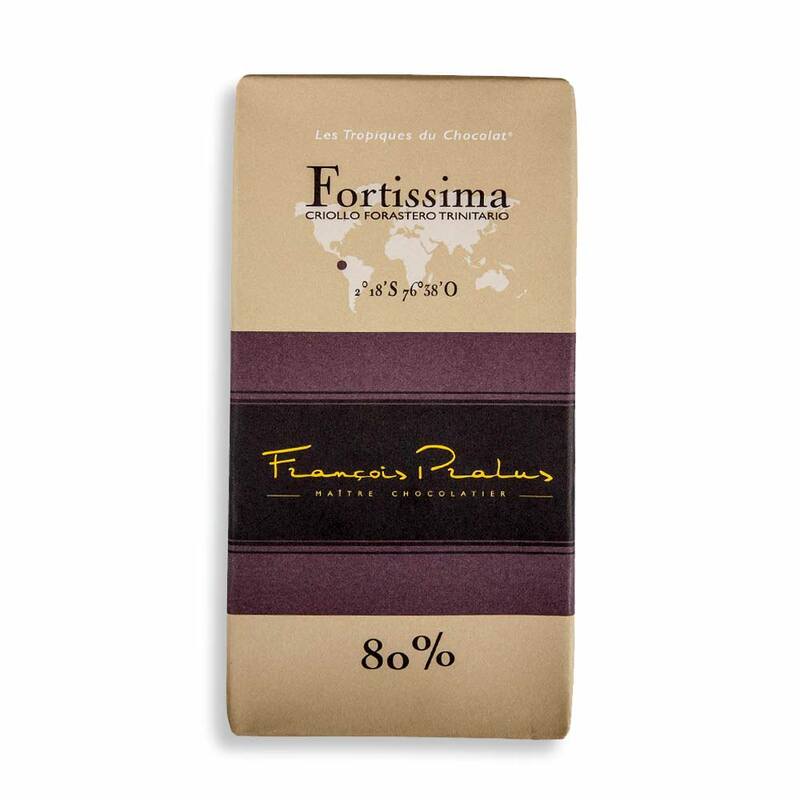 In addition, we offer a few special baking chocolate products from this revered brand, including Pralus cocoa powder and Pralus hazelnut crème. 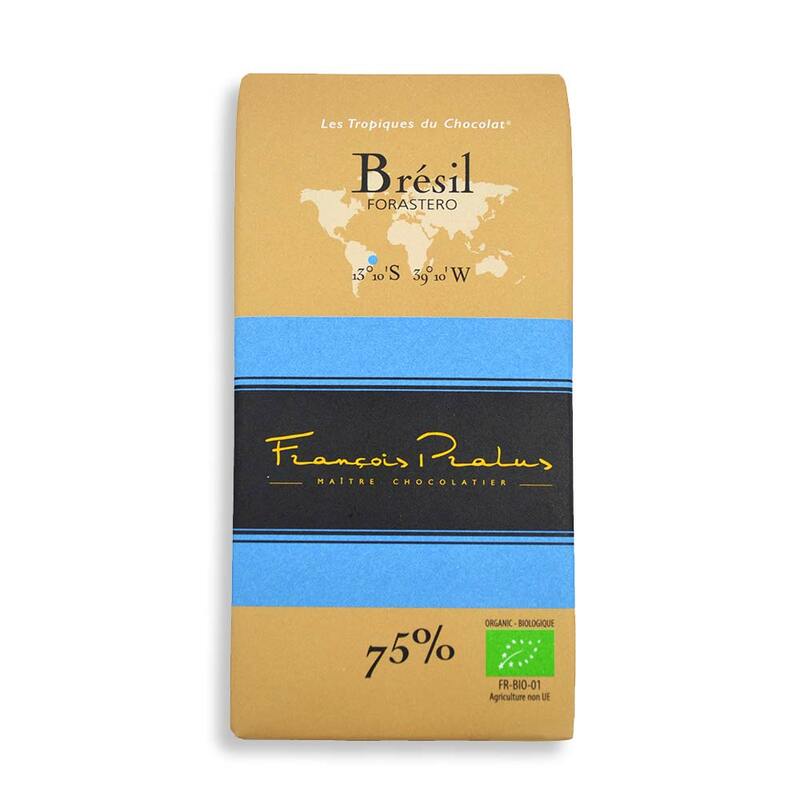 Enjoy sampling the taste of cocoa beans from around the world when you choose these Pralus chocolates from World Wide Chocolate. 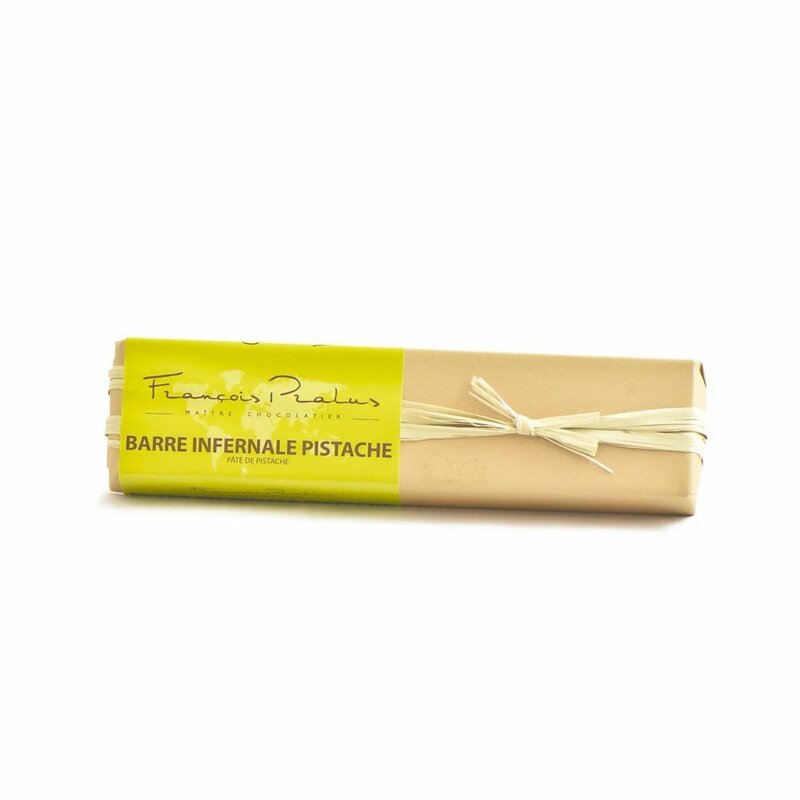 Order yours to get delicious treats to enjoy or bake with at home, or beautifully wrapped chocolate bars to give as a gift. You’ll love taking your taste buds on a journey around the world one bite at a time with the distinctive flavors of Pralus chocolates.